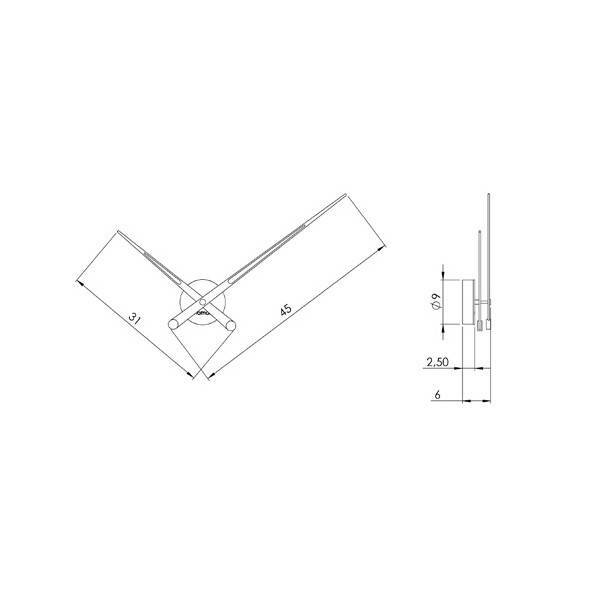 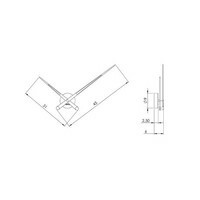 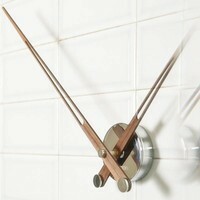 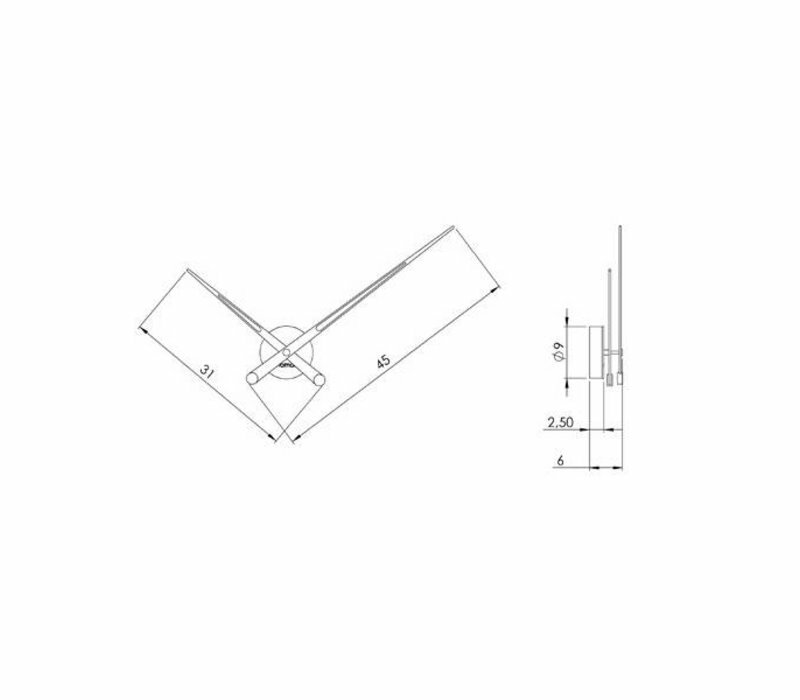 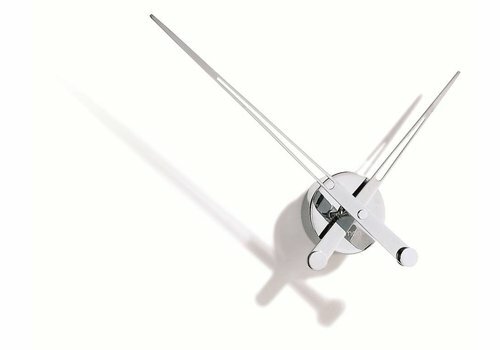 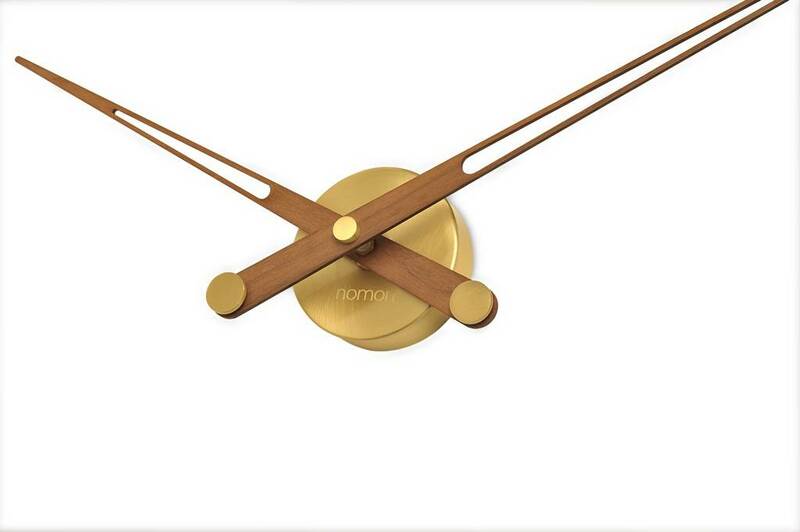 Are you looking for a designer, hands-only clock? 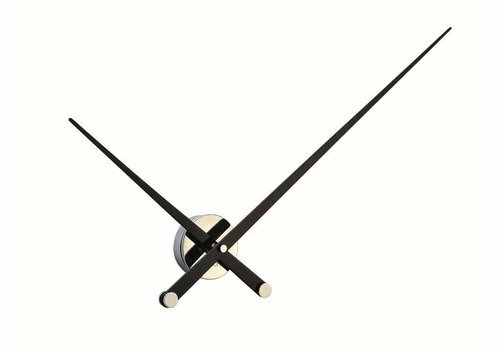 Then the Axioma 73 is for you! 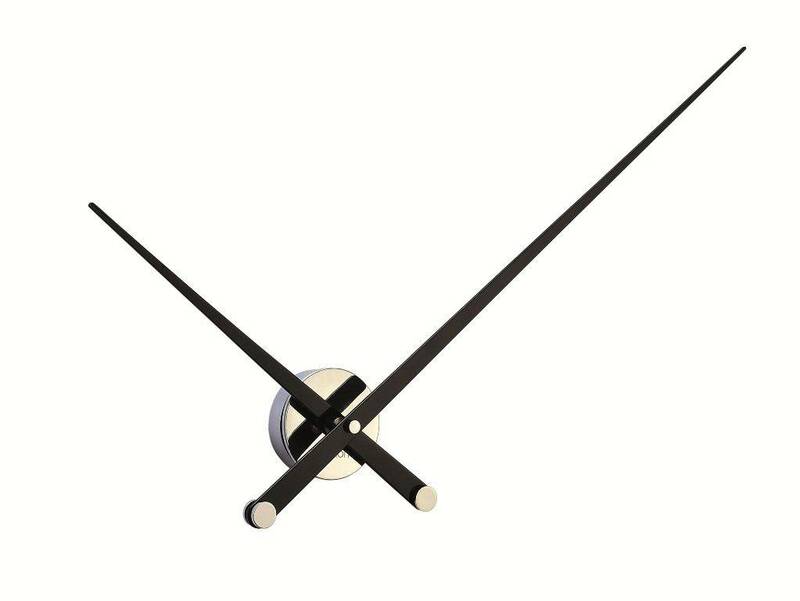 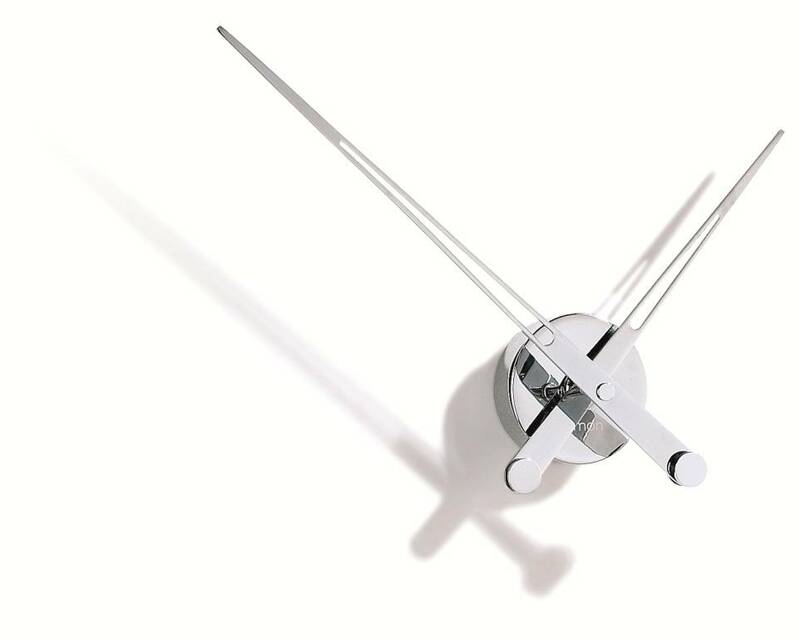 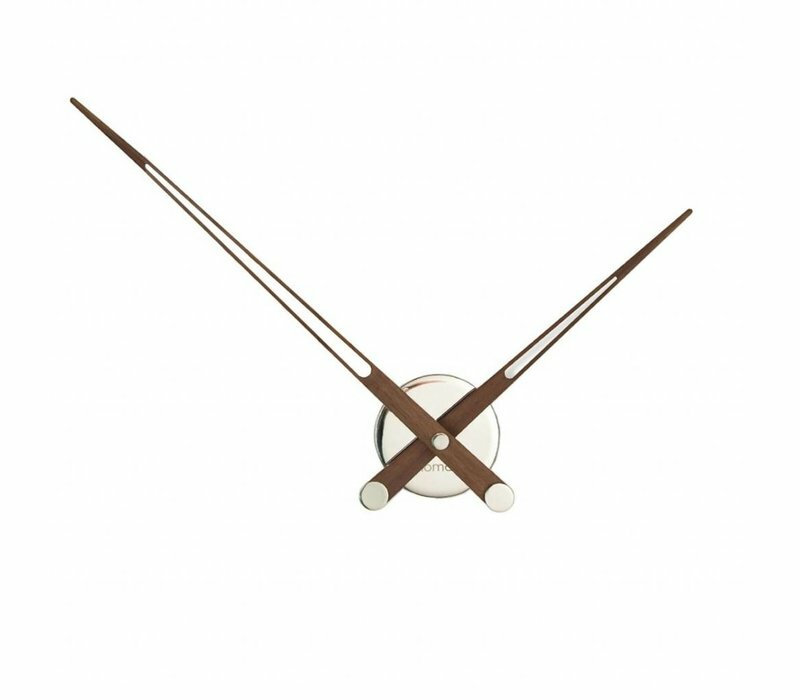 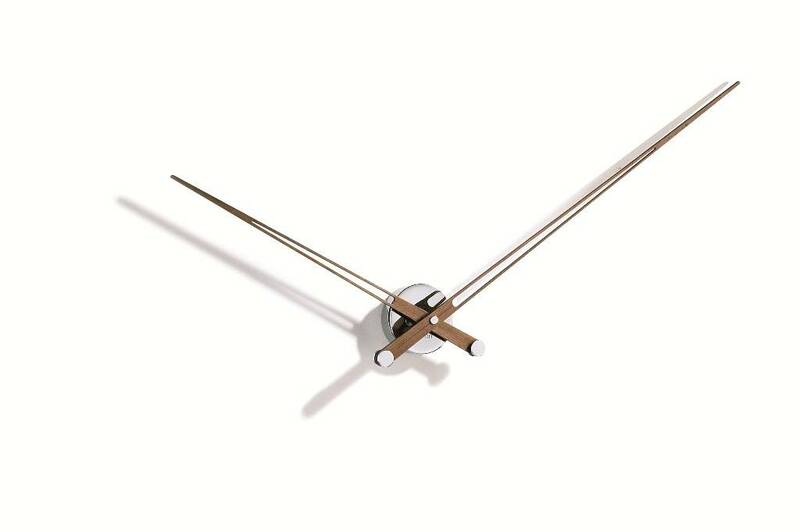 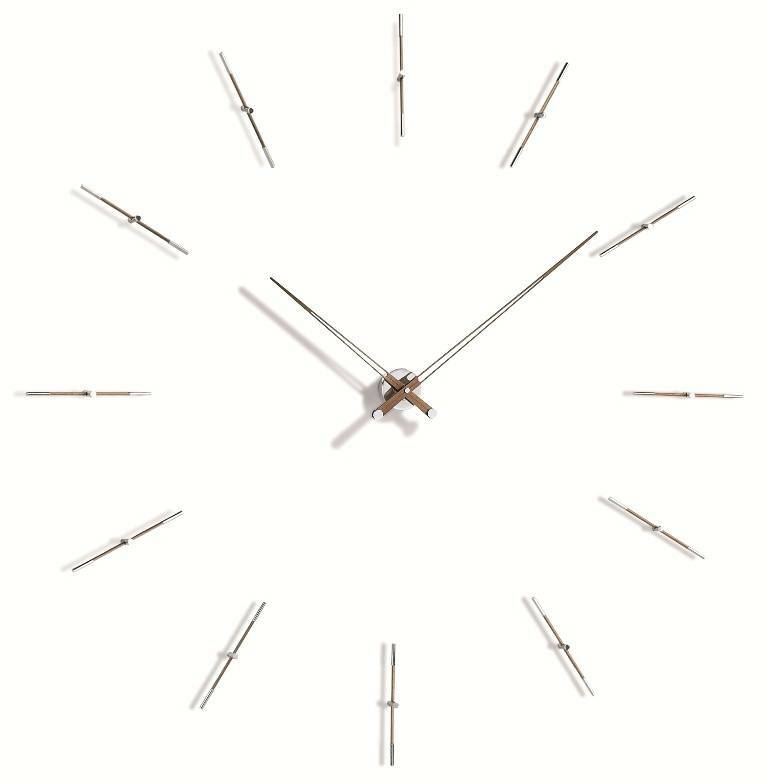 Spanish designer, José María Reina, designed Axioma with only a small round body and two slender clock hands to tell the time. 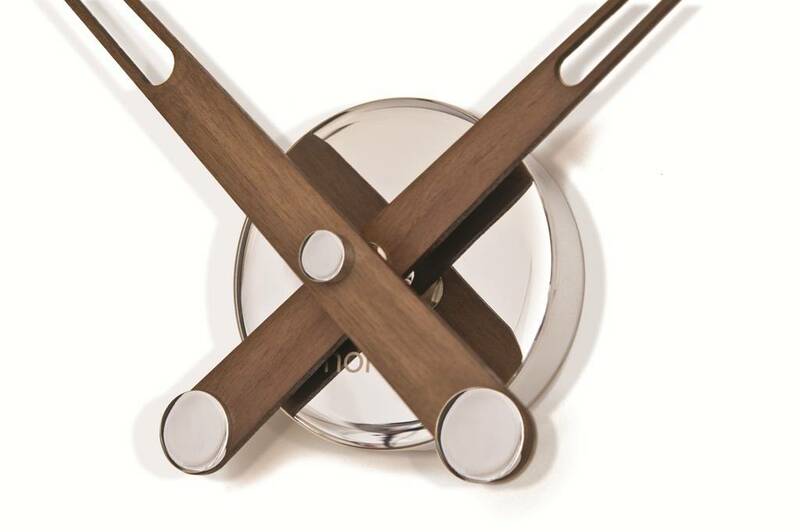 Axioma combines functionality with a beautiful design; it is not for nothing that it is our bestseller! 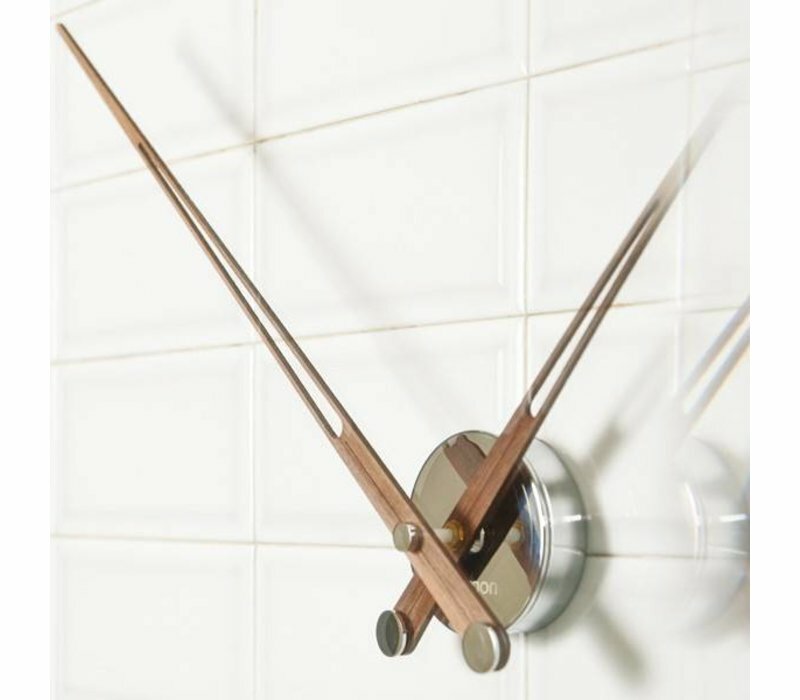 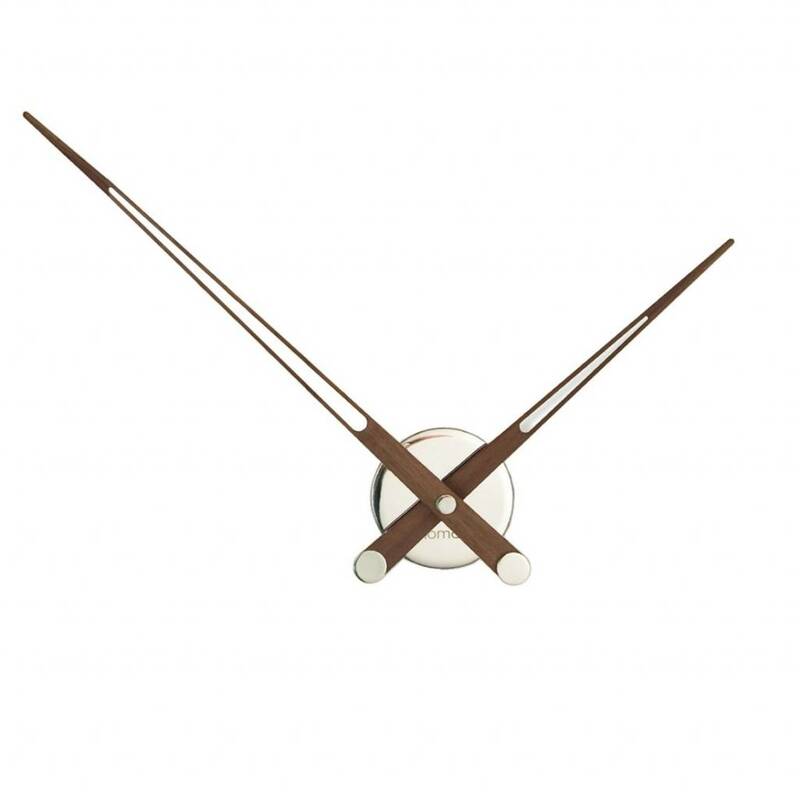 Elegant and simple, this clock is made of all natural wood, from controlled logging. 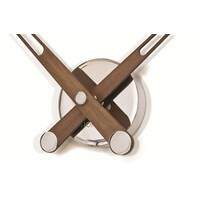 You can choose your clock in rich natural walnut wood (medium brown) or dark brown wenge wood. With a 73 cm diameter, Axioma turns any dull wall into an immediate eye-catcher – place it in your home or office. 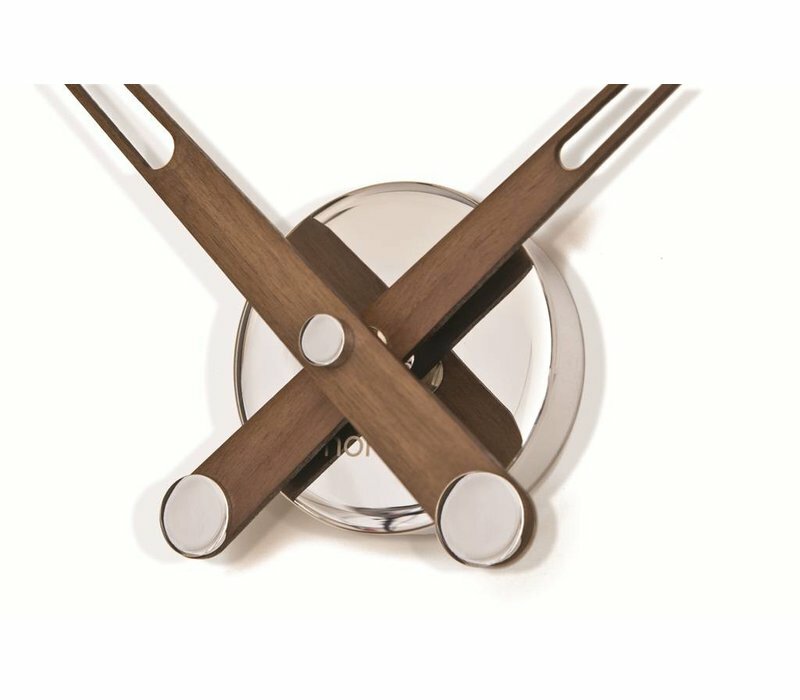 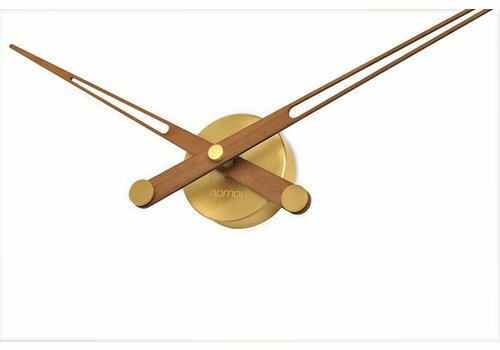 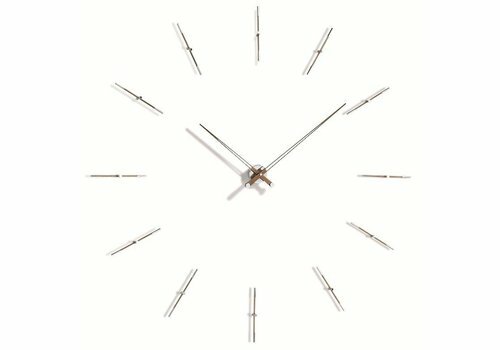 Each clock is expertly handmade in the Barcelona workshop, where Spanish manufacturer Nomon excels in perfect quality product finish. 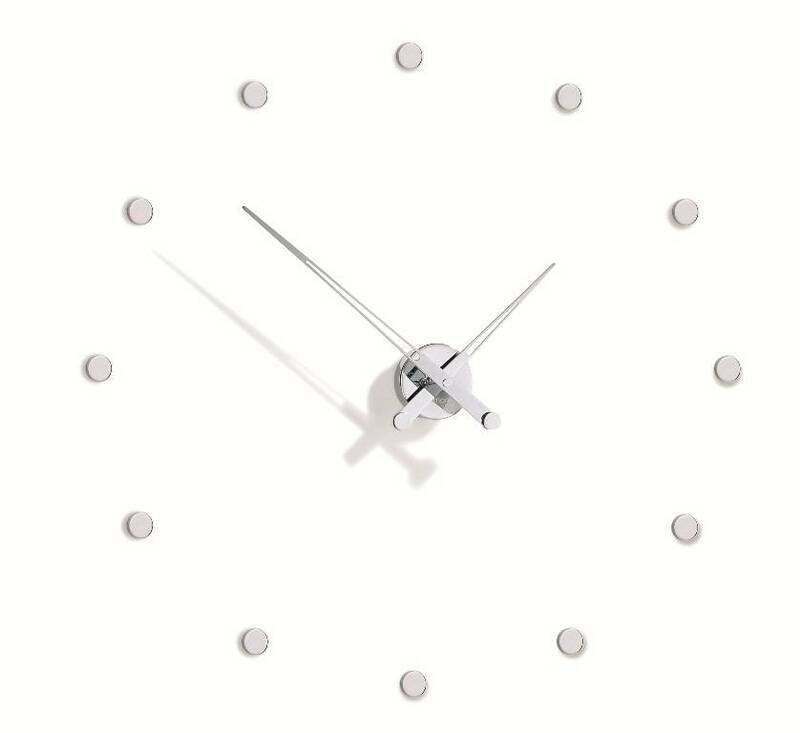 Their clocks stand out when compared to regular mass-production clocks. 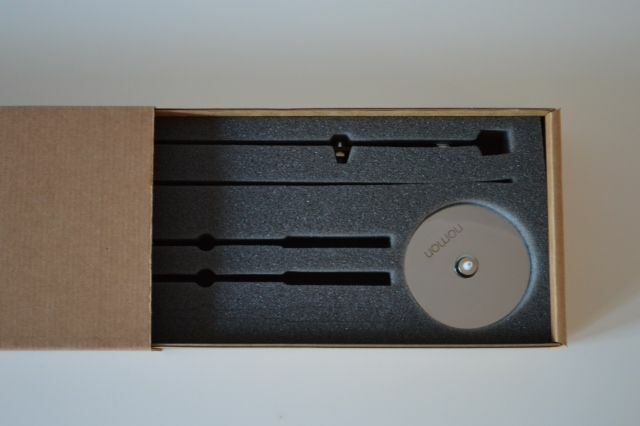 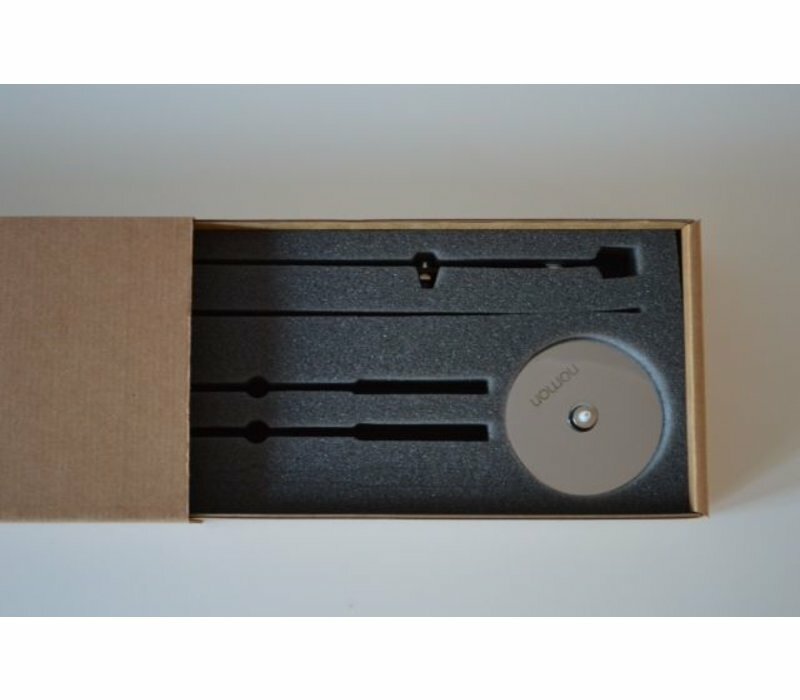 The Axiom 73 will quickly arrive at your home, because it is delivered directly from our stock!